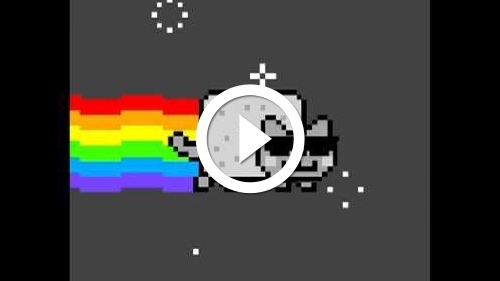 As a fan of the genre, and an unashamed fan of Nyan Cat, this was a perfect fit! NoScript (and equivalent) users will have to make a temporary exception for YouTube.com to see the video. And you’ll want to.